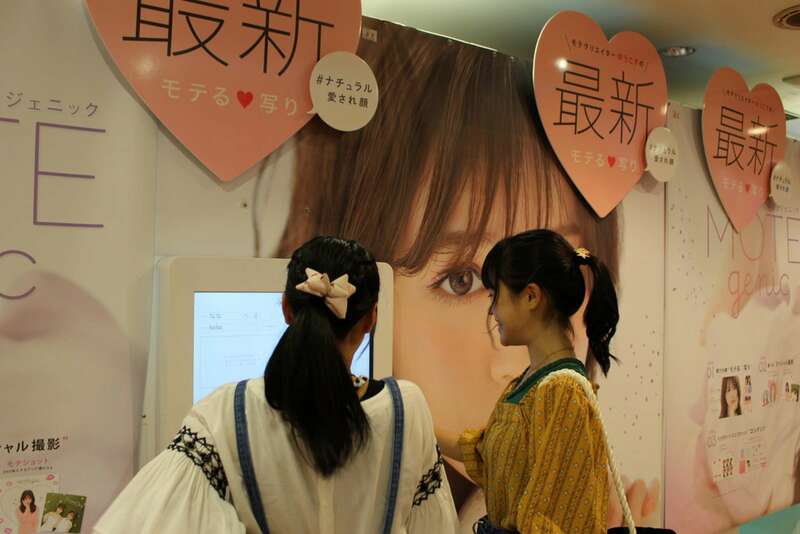 Growing up in a city like Tokyo, with its electric lights, buzzing arcades and lively otaku culture might be very different from what most children are used to. Is life here really like it is in animes? What would it be like to go to school in Japan? 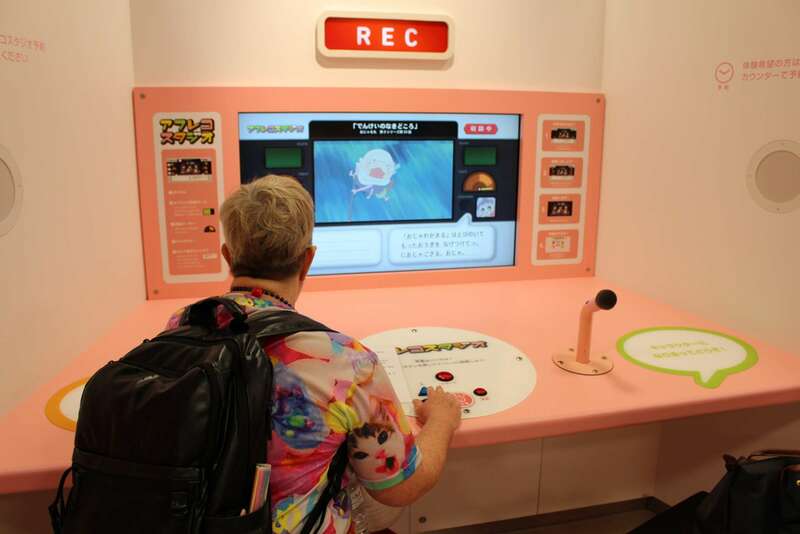 In this two-hour Tokyo for Kids Tour, we’ll try our best to explain what it is like to be a child here today by exploring the world of anime (cartoons), arcades, manga (comic books), and themed cafes. We offer 2 distinct itineraries for children under 12 versus older children and teens. Please add in your child’s age group to the notes box at the time of booking. 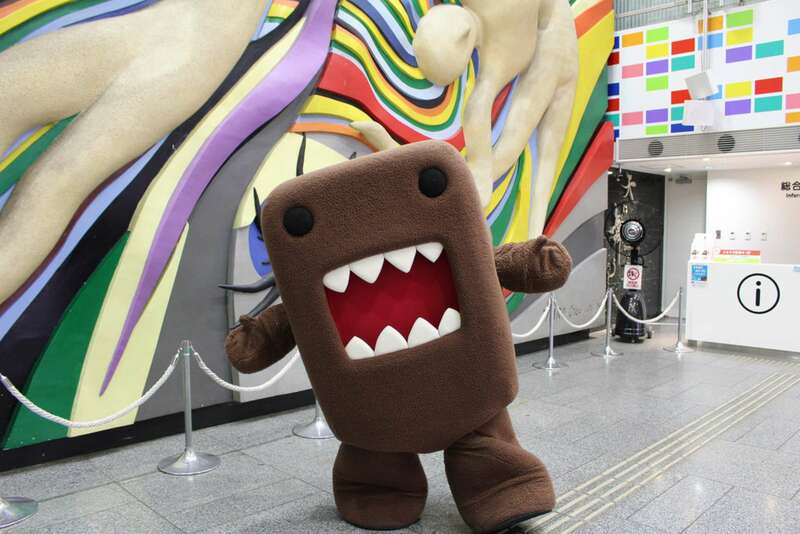 Our tour provides an orientation to the Harajuku district, the center for entertainment and popular culture in Japan. Lively Harajuku serves as the ideal place to talk about what life is like for the children in Tokyo today more broadly. 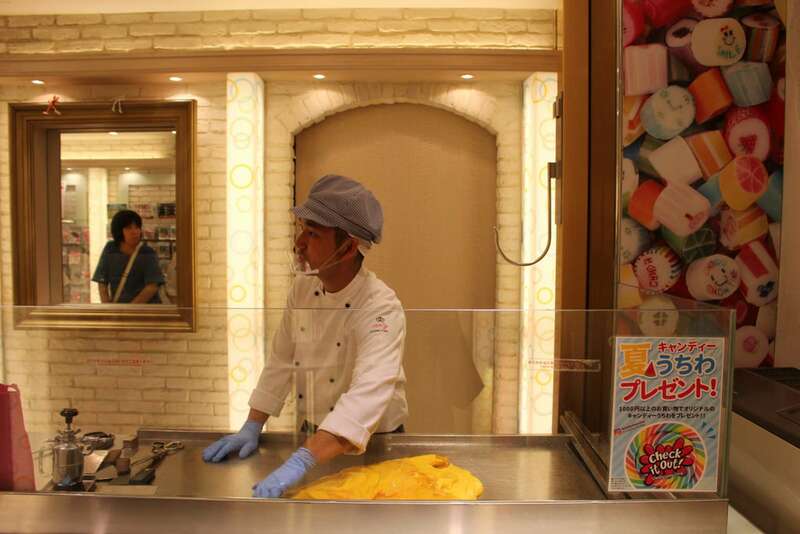 Our docent will help your family to imagine what growing up in Japan could be like. How is everyday life different from a child in Japan to a child growing up in the US, Australia, or further afield? The sights and sounds of Harajuku provide ample material for us to explore during our anthropological journey into contemporary Japanese culture. Along the walk, we will make a variety of stops so that we can witness the different elements of Japan's youth culture first-hand. We'll begin this adventure at a Japanese dollar store where we will discover the ordinary items Japanese children carry with them to school every day and learn about how they are used. We may go for a 5-minute shopping challenge where children pick up their own goods to take home. 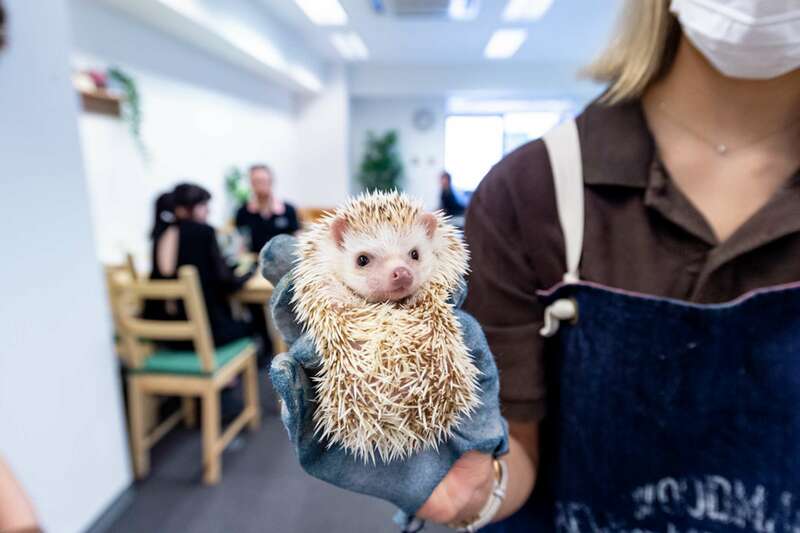 We will then pay a visit to a cat or hedgehog cafe, where we will interact with the animals and learn about the significant role these cafes play in the Japanese society today. 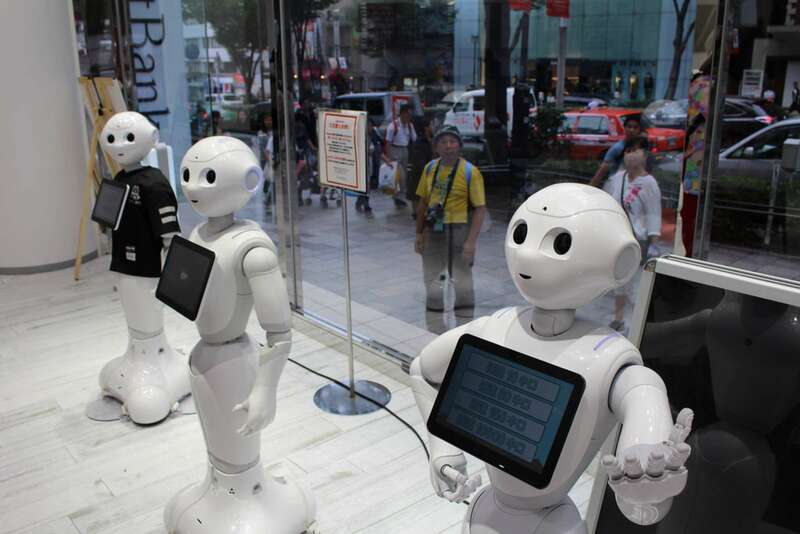 We will then move on to meet famous Pepper, the hospitality robot, for younger children. 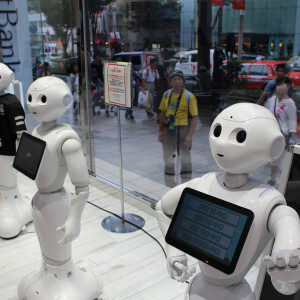 Here your docent will teach the children few basic Japanese phrases so that they can interact with Pepper directly. For teens, we may skip this part and move on to Takeshita Street, the iconic street of all things ‘kawai’ and cool. 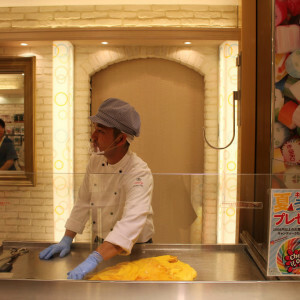 We will enjoy the funky Japanese fashion and unique styles displayed throughout the street and pick up fun street food like rainbow cotton candy, Japanese cream puff rolls, and etc. We may even stop for a family photo in a Japanese purikura (photobooth), where we can add effects to create a unique Japanese-style family picture. We will continue our way to NHK Studio Park, an interactive theme park where children can play with NHK’s (Japanese BBC) cartoon and character contents. 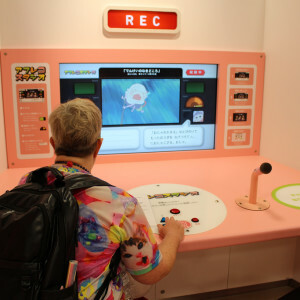 We will explore various types of TV shows Japanese children watch growing up and even try dubbing with our own voice to popular animations at the animation factory. 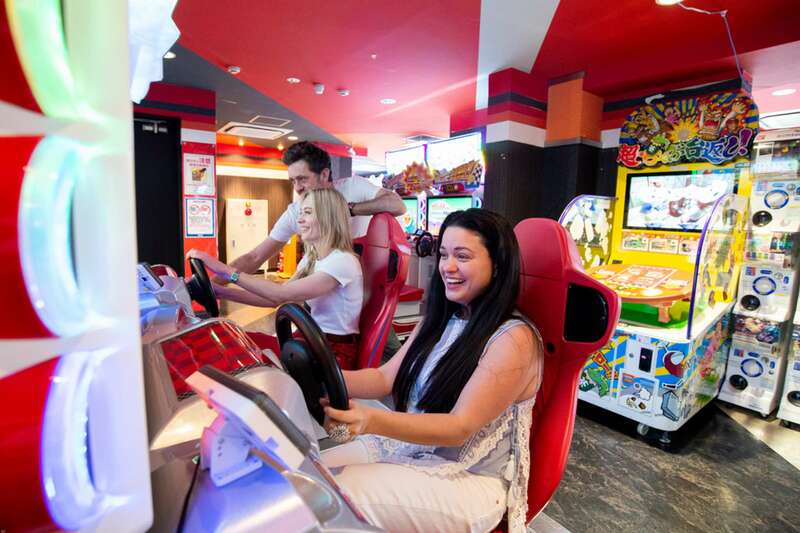 We’ll then pay a visit to a traditional Japanese arcade - a place which can sometimes be daunting and difficult to navigate without knowledge of the Japanese language. 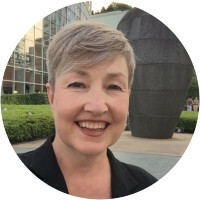 Our docent will help us as we try our luck at a 3D car-racing game or test out our musical talent on the renowned Taiko no Tatsujin (a Japanese rhythm drumming game). 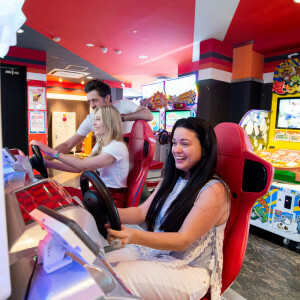 Here, we’ll talk about the history of Japanese arcades and witness how Japanese children might choose to spend their free time. We'll delve into the realms of anime and manga as our docent explains the history and current trends associated with these fascinating subjects. We’ll stop in some stores with vast arrays of comic books and drawings, where we may discuss the role of otaku culture today as we flick through the books ourselves (a subject we explore in greater depth on our Akihabara Tour). By the end of our adventure through the playful streets and arcades of Harajuku, we'll have appreciated what it is like to be a child in Tokyo today. We’ll have made a start at unwrapping the many layers of Japanese culture through active play, questions and immersion in the area itself. Is this walk appropriate for young families? We've designed this walk to be appropriate for younger audiences. I don't want to go to a cafe. Is there an alternative? If you let us know in advance, we can arrange something else for your family based on your interests. Jiro Takahashi graduated from university in Japan with a MBAE and has since lived in New York and London, as well as Tokyo, Yokohama and Osaka. He started his career in the finance and IT industries working for a Japanese bank and an English and American financial IT company. This afforded him multiple opportunities to make many friends from around the world, whilst understanding various cultures much better. 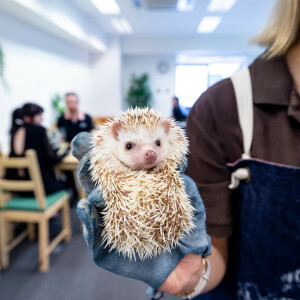 As a result, he decided to retire in 2009 and become a licensed English guide in Japan, with his main goal wishing to create a cross-cultural bridge between Japan and other countries. 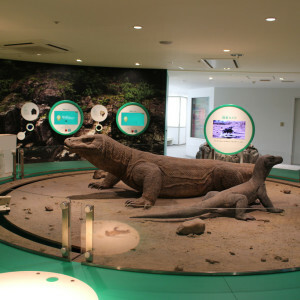 His expertise is the Edo-Tokyo Museum which specializes mainly in 17th Century Japan to a more modern history. He enjoys exploring this interesting and diverse history of Japan with visitors but also going further afield to Hakone, Kamakura and Mt. Fuji. 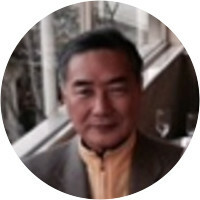 Jiro can provide a unique insight into Japan given his upbringing and his knowledge about peculiar Japanese topics, ranging from pensions to modern, social and cultural issues. 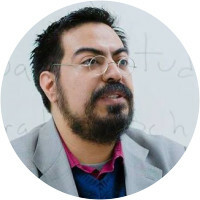 Edgar Peláez is Phd candidate in International Studies at the Graduate School of Asia-Pacific Studies of Waseda University. 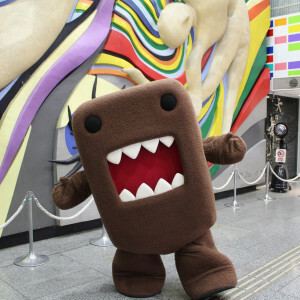 He specializes in the Cool Japan Strategy, Japanese popular culture and creative industries. His contact with anime, manga and videogames during his teenage years triggered an interest in learning about Japanese culture. In 2012 he obtained the Monbukagakusho Scholarship to come to Japan and was officially appointed as CoFesta Ambassador by the Ministry of Economy, Trade and Industry of Japan and the Japan International Contents Festival (CoFesta) Executive Committee. In 2016 he was appointed as "Cool Japan Ambassador" by Japan's Prime Minister Cabinet Office. His experience with the media and his academic research has given him the opportunity to collaborate with different government agencies and private companies involved in the “Cool Japan Strategy” on developing projects to export Japanese contents such as Anime, Manga, Music, Videogames and Film. This has made him familiar not only with all the unique places related to Otaku Culture in Japan, but with many different aspects of the Japanese media production as well as its cultural significance and background. Other of his research interests include Japanese Modern History; IR of the Asia-Pacific Region and Mexico-Japan relations. Kara struck exactly the right balance of history, novelty, planned, and unexpected. She offered contemporary insight and cultural and historical context for all parts of our exploration without being too heavy handed for a 9 year old. No small task! We had a great tour and a great day. This was our first Context tour and my son and I agreed, Kara set just the right tone. It was a great variety of activities! 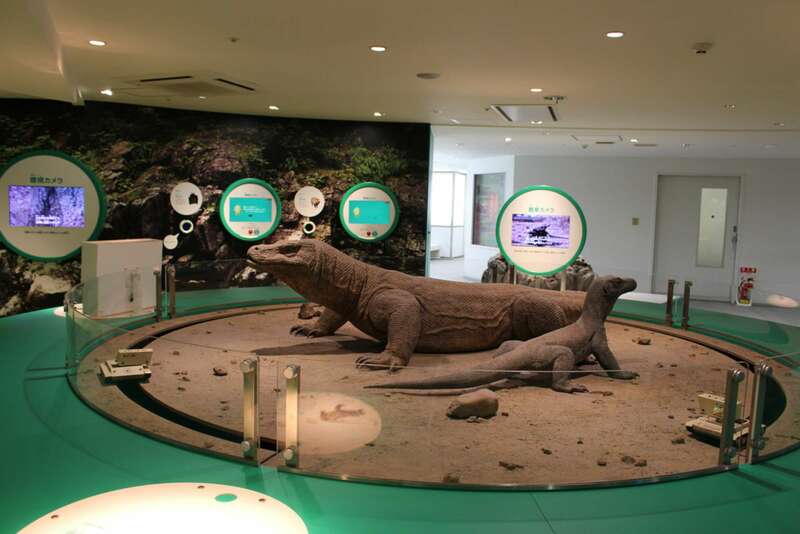 At very short notice, Context Travel organised a ' Tokyo for Families tour for my husband, 8 year old daughter and me in Tokyo on Friday 6 July 2018. Kara was our guide and we were so impressed with her knowledge, energy and the rapport she immediately established with our daughter. She was interesting, funny and so passionate about sharing her love for and knowledge of Tokyo, in particular the 'cute culture' with us. We loved every minute with her. We would love to engage her when we return to Tokyo - which we plan on doing before too long. We barely scratched the surface of her deep knowledge and understanding of Japanese art, architecture and culture in general. I will recommend her and Context travel without hesitation. Please pass on our heart felt thanks to her personally and to the wonderfully helpful people in your Asian office who made out tour happen.